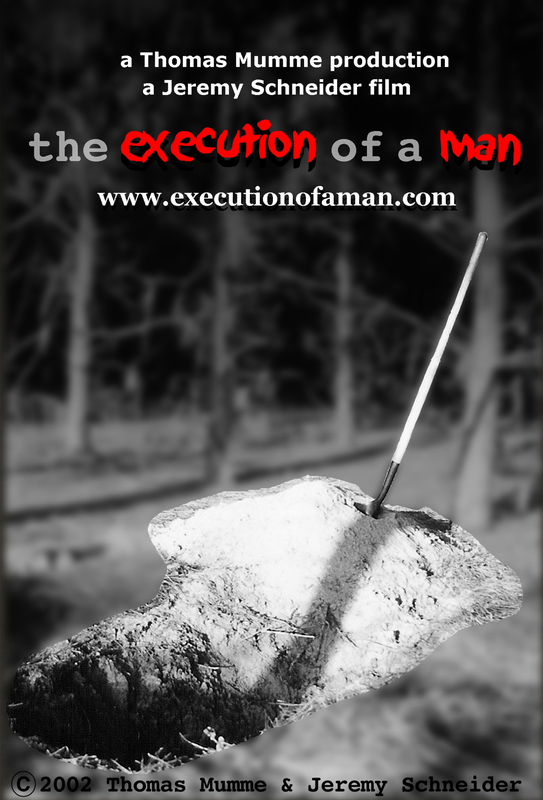 THE EXECUTION OF A MAN is a 12-minute short film co-produced by Adrenaline Films and Blue Juice Films. It was written and directed by Jeremy Schneider and produced by Thomas Mumme. 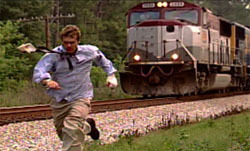 Shot entirely on location in Orlando, Florida, the production utilized talent, crew, and gear all the way from Jacksonville to Fort Lauderdale. The film chronicles the last hours of a man’s life as seen through his own eyes. 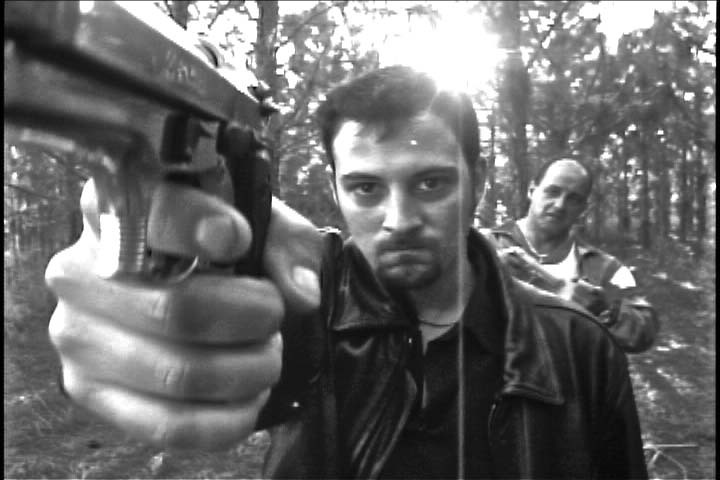 He is taken out to a desolate pine forest by two brutal hitmen and forced to dig his own grave at gun point. Along the way, he reflects back to happier times with his beautiful wife, loving daughter, and the life that is about to be taken from him. THE EXECUTION OF A MAN is currently in post-production and is scheduled for release in 2013.